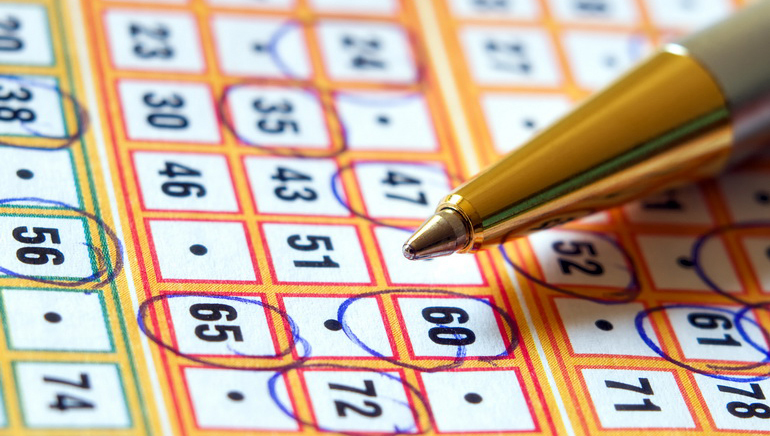 There are many ways to increase your winnings at this ever-popular game of chance. How to beat the odds? Rumors have floated about that it's possible to improve ones winning ratios at a game of chance - it's time to confirm that this is 100% true. An important suggestion is when to play online Bingo. Peak hours have the most players - so avoid the competition, and play during off-peak hours. 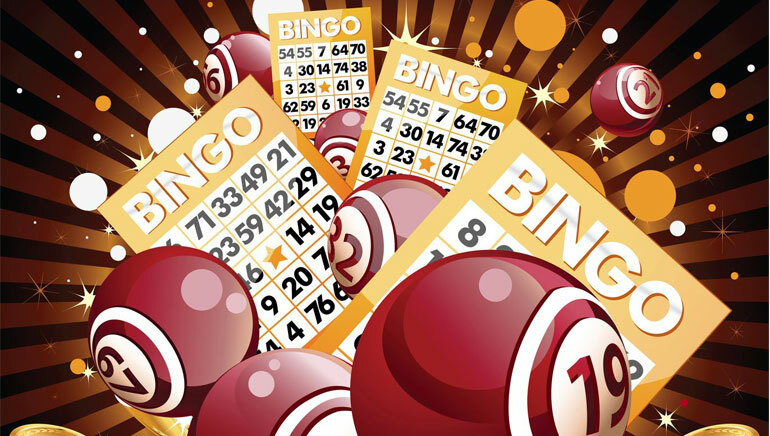 Seek out the most you can get from your online Bingo bonuses. Remember your patronage is in high demand, so shop around. Play only the games you enjoy and understand - if the games are too complex for you, don't play them. 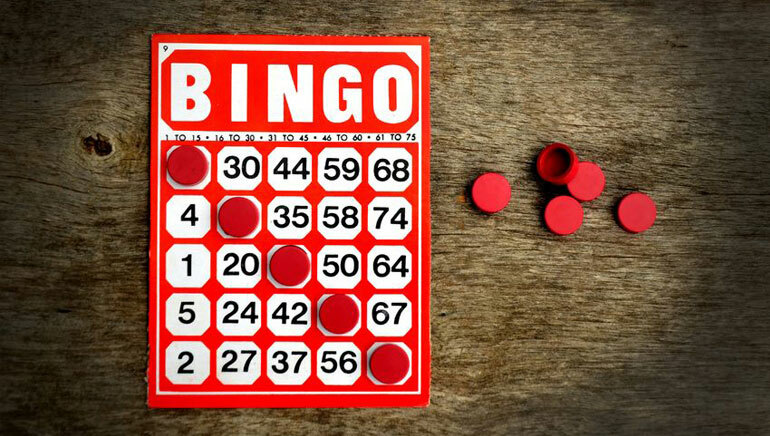 Play with as many Bingo cards as is profitable. Don't purchase the most cards, but purchase the maximum card quota while still receiving as many free cards as possible to remain within total permissible card limits. 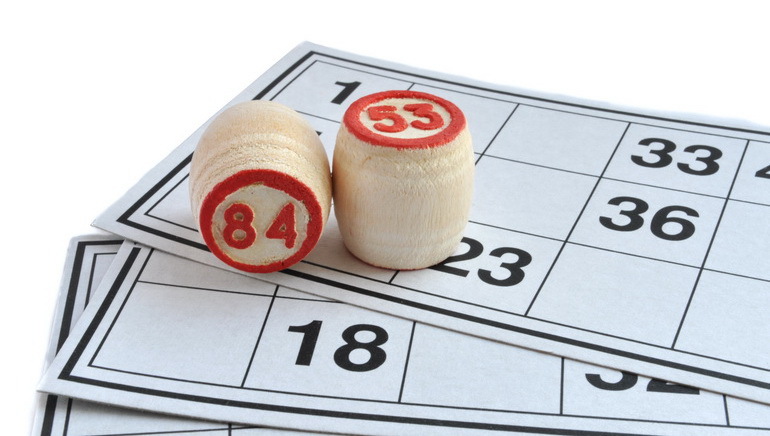 In a game of chance, it is best to enhance your gaming experience by playing smartly. Avoid going over your bankroll - go in with a preset gambling budget and stick to it. 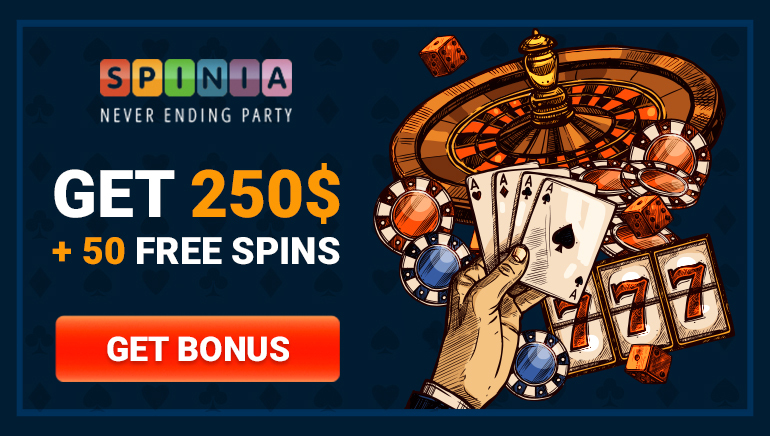 Use the free play Bingo option until you're fully confident gaming for real cash. 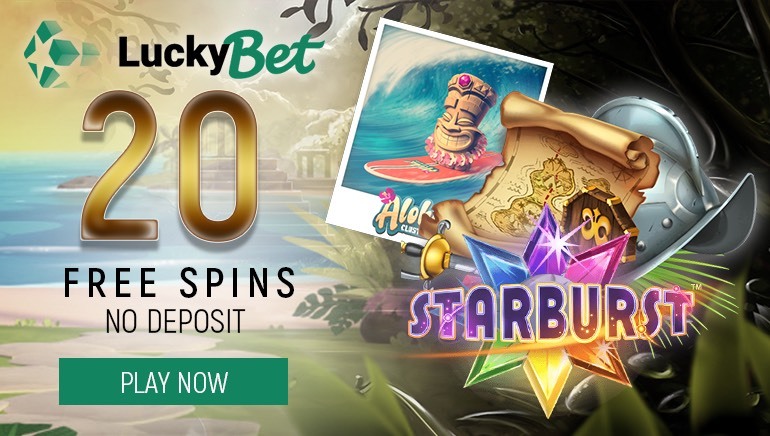 And when you do play, wager smaller amounts to stretch your bankroll and to enhance your gaming experience. 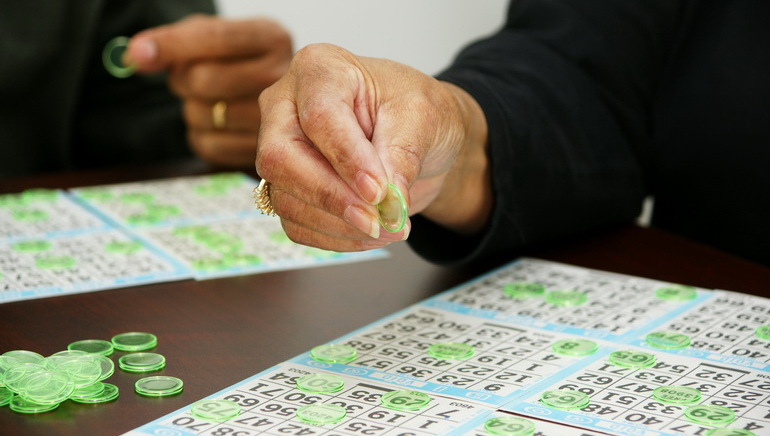 Statistical probabilities suggest that the longer you stay in games of online Bingo, the more likely you are to win. So pace yourself and your numbers will come up.